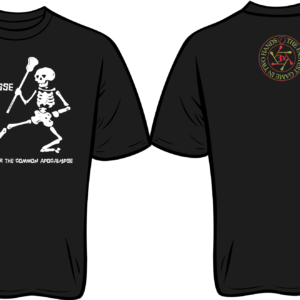 3x T-Shirt – Marching Skeletons – Roll them bones! 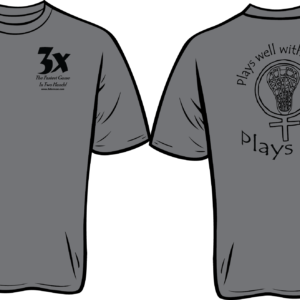 3x T-Shirt – Be well! 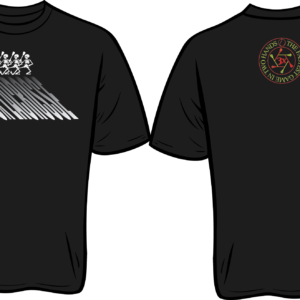 Do good! Have fun! Play 3x! 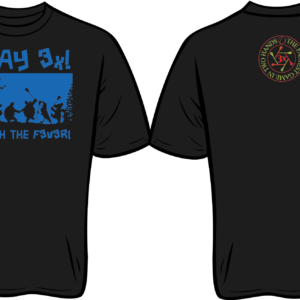 3x T-Shirt – Catch the f3v3r! 3x T-Shirt – Play til the lights go out! 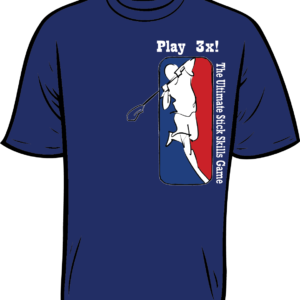 3x T-Shirt – Venus — Plays well with others! 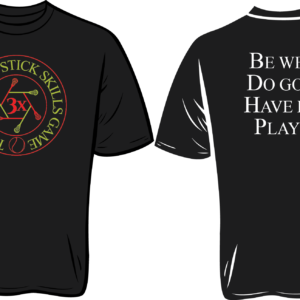 Play 3x T-Shirt – The Ultimate Stick Skills Game! 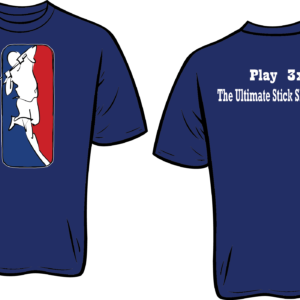 Play 3x T-Shirt (two sides) – The Ultimate Stick Skills Game! 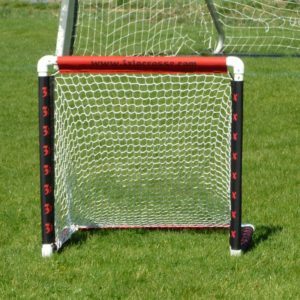 2014 Federation of International Lacrosse 2014 World Championships–Denver, Colorado Wrapup!